The Crowne Plaza Copenhagen Towers offers a free airport shuttle please pre book directly with the hotel. Upon arrival at the airport please go outside after baggage claim. The shuttle picks up on the curb outside of baggage claim. Visit the concierge desk in the hotel lobby upon your departure to book your return transportation to the airport. The shuttle leaves the Airport at 10 and 50 mins after the hour. The Greater Copenhagen area is divided into zones. At bus stops and stations, you will find coloured zone maps by which you can calculate the fare for your journey. The zone system applies to all buses, trains and metro. Central Copenhagen is zone 1, the conference hotel is in zone 3, and the airport is in zone 4. The zone numbers get higher the further away you get from the city centre. Tickets can be bought at the metro station and at the DSB ticket sales counter in terminal 3. Please note that the machines only accept coins and credit cards, not notes. Copenhagen Card gives you unlimited public transportation in the entire Capital Region of Denmark (including airport). In addition, you get free entrance to more than 72 attractions and museums as well as discounts on several restaurants, sights, rentals and more. You can buy your Copenhagen Card online or upon arrival in Copenhagen Airport. City Pass is the right ticket for you if you want unlimited use of public transport in Copenhagen. City Pass is available as either a 24 or 72 hours ticket. You can use City Pass on the metro, trains and buses in Copenhagen, including to and from the airport. Rejsekort is an electronic ticketing system for travelling by bus, train and metro. 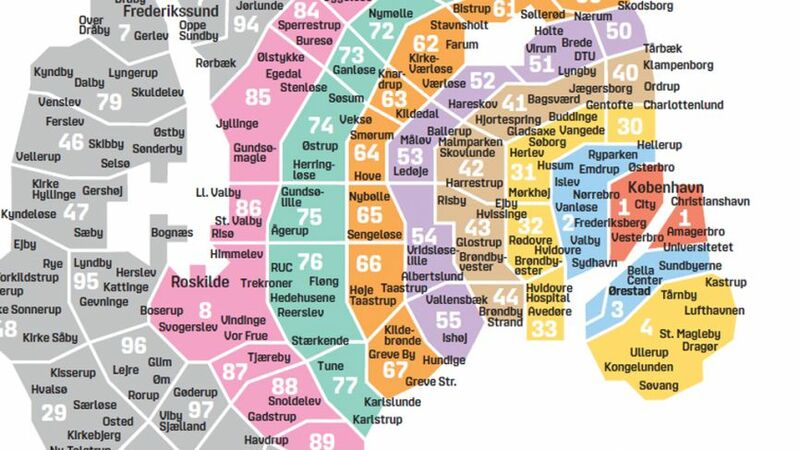 Rejsekort unites the different transport operators, travel zones, ticketing systems and discount schemes into a common system, which makes it easier for passengers to use public transport services in Denmark. By taxi, it's about 20 minutes between the airport and the city centre, depending on traffic. Expect to pay between Dkk 250 and Dkk 300. Taxis can be flagged on the street and there are ranks at various points around the city centre. If the yellow taxa (taxi) sign is lit, the taxi is available for hire. The fare will start at Dkk 37 (Dkk 50 from 11pm to 7am Friday and Saturday) and costs Dkk 14.20 per kilometre from 7am to 4pm Monday to Friday and Dkk 18.75 from 11pm to 7am Friday and Saturday. The rate at all other times is Dkk 15. Most taxis accept major credit cards. Three of the main companies are DanTaxi, Taxa and Amager-Øbro Taxi. · Deluxe 1225 DKK available 26th and 27th Feb 2018. Rates are subject to availability so please book as soon as possible. A courtesy shuttle bus is available to book from the Crowne Plaza hotel from 6am to 11pm.